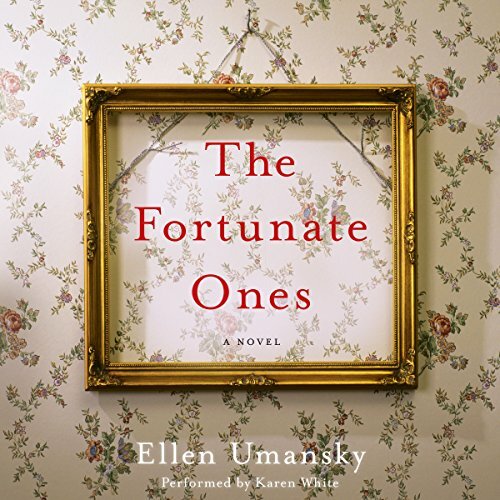 Showing results by author "Ellen Umansky"
It is 1939 in Vienna, and as the specter of war darkens Europe, Rose Zimmer's parents are desperate. Unable to get out of Austria, they manage to secure passage for their young daughter on a kindertransport and send her to live with strangers in England. Six years later, the war finally over, a grief-stricken Rose attempts to build a life for herself. Alone in London, devastated, she cannot help but try to search out one piece of her childhood: the Chaim Soutine painting her mother had cherished.